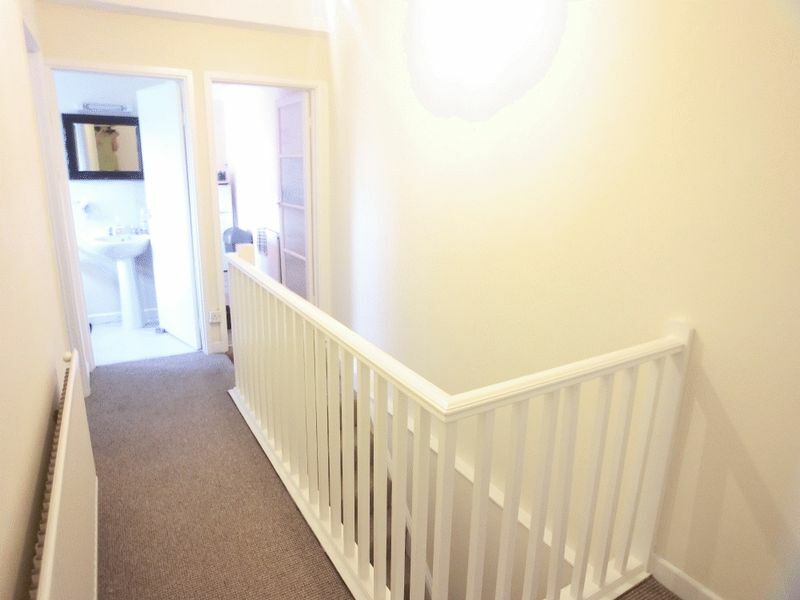 Perfect Pads are pleased to present for sale this end terraced property which has been split into two separate two bedroom flats. 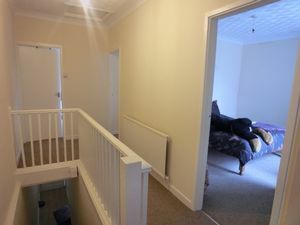 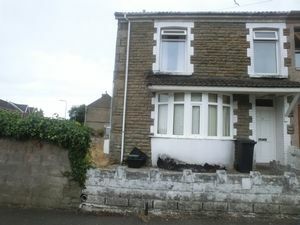 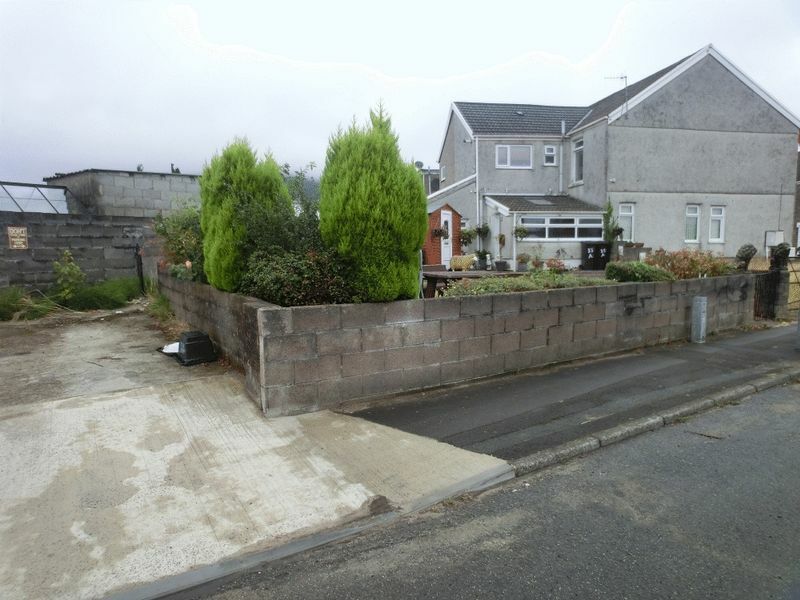 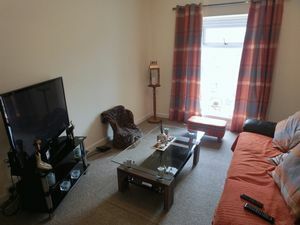 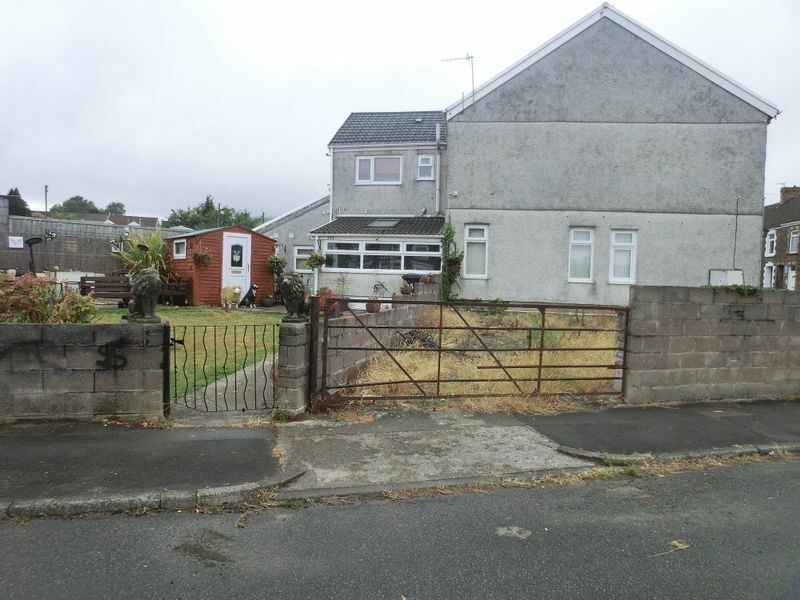 Located in Skewen, offering easy access to the M4 motorway and being within a short drive of the Morfa Retail Park, Llansamlet Enterprise Park and Neath Town Centre. 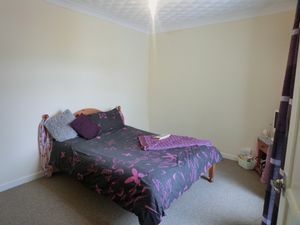 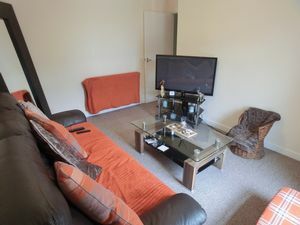 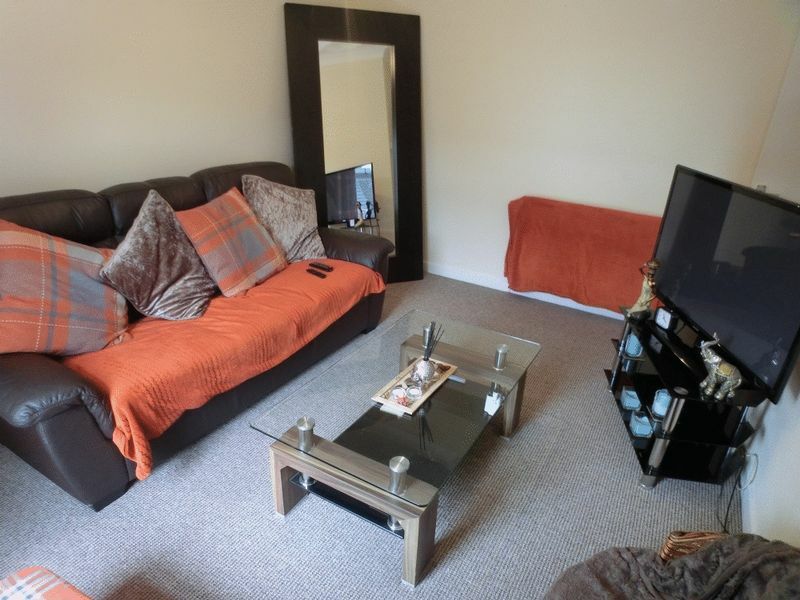 The ground floor comprises of lounge, two bedrooms, kitchen and shower room. The first floor comprises of lounge, kitchen, two bedrooms and shower room. 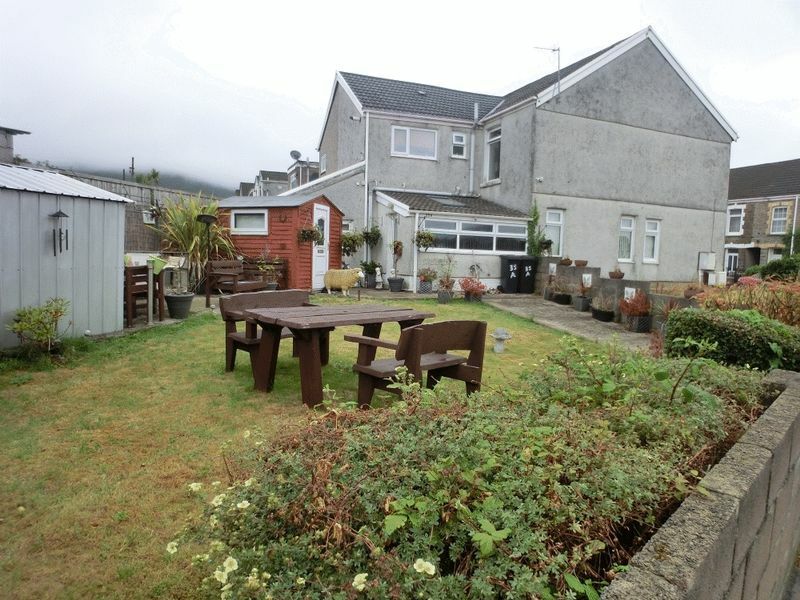 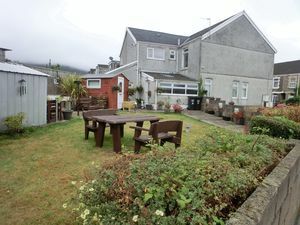 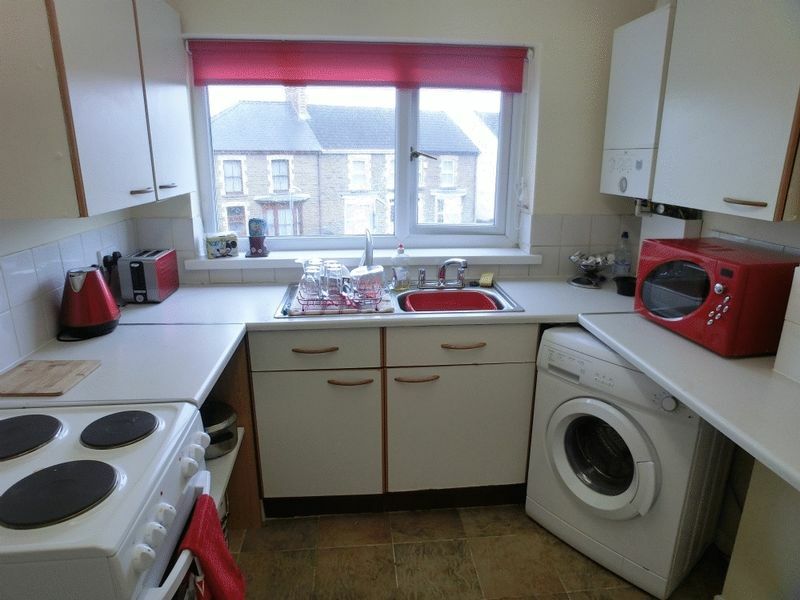 The property benefits from an enclosed rear garden which has been split to accommodate both flats. There is also off road parking for both flats.This property is an ideal purchase for investors. 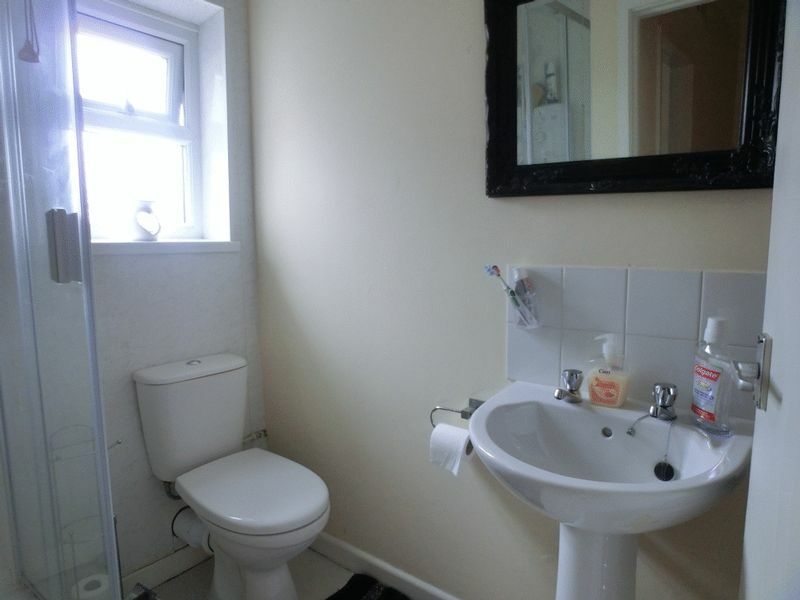 Shower cubical with electric shower, W.C, wash hand basin. 2.911m X 1.432m Range of wall and base units, wall mounted gas fired combination boiler. 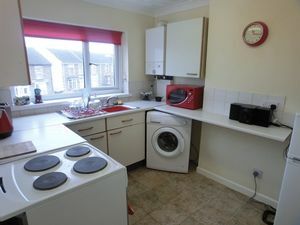 2.811m X 3.476m Range of fitted wall and base units, wall mounted gas fired combination boiler. Shower cubical with electric shower, W.C, had basin. 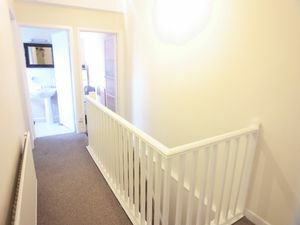 To the rear of the property is separate gardens for both flats and a parking area for each flat.